This lovely gift came all done up like a Christmas cracker. The wrapping made from NZ Honeywrap, a natural reusable food wrap, which is a brilliant thing in itself. Bees are certainly clever and magical beings. I read recently that worker bees are willing to travel thousands of kilometres and forage nectar from millions of flowers to make less than half a kilo of honey. Wow! 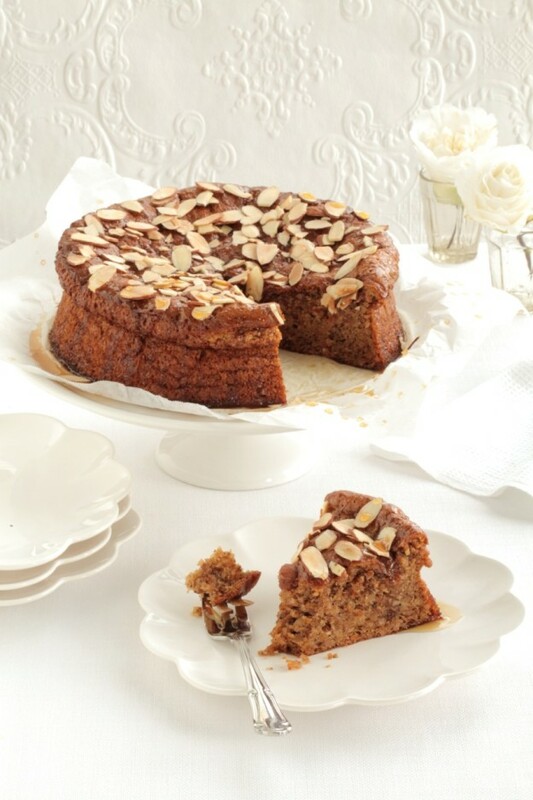 I feel indebted to them for giving many of my favourite recipes sweetness and life. 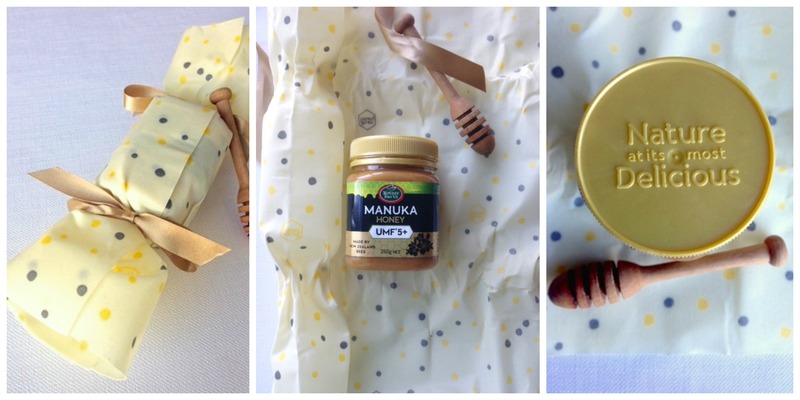 A delightful gift of Mother Earth UMF Manuka Honey, wrapped in NZ Honeywrap (a clever reusable food wrap). 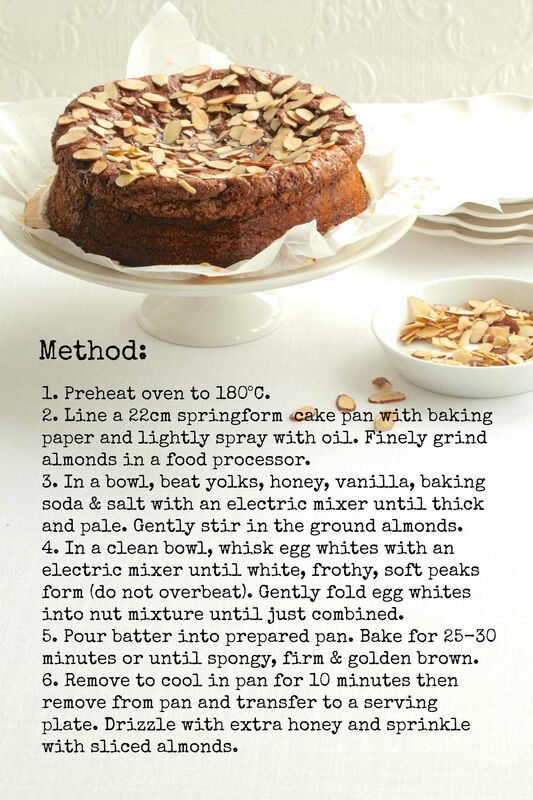 Grease a 22cm round spring-form cake tin, and line sides with baking paper. 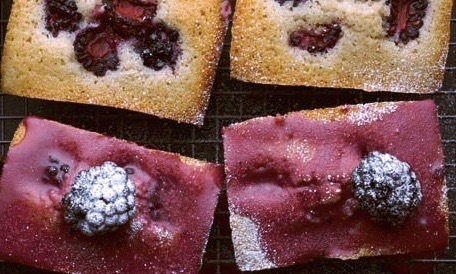 Combine biscuit crumbs and butter and press mixture over the base of prepared tin. Freeze for 10 minutes. 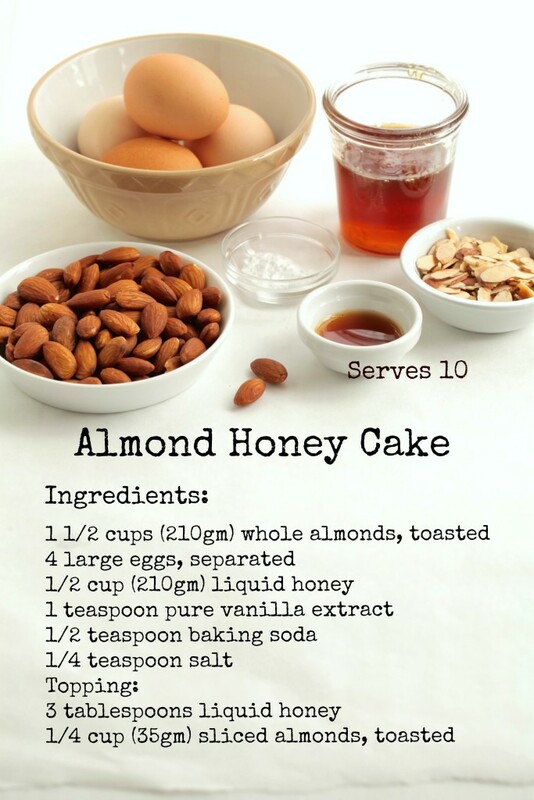 Meanwhile, using an electric mixer, beat cream cheese and 1/4 cup measured honey until smooth. Add cream and vanilla and beat to combine. Stir in cranberries and almonds. Spread mixture into prepared pan. Drizzle remaining honey over the top of the cheesecake. Use the blunt end of a bamboo skewer to swirl the honey through the creamy mixture to create a marbled effect. Cover cheesecake and freeze overnight until firm. Remove cheesecake from freezer. Stand at room temperature for 5 to 10 minutes before serving. Tip: This cheesecake can be kept frozen for up to 2 months. 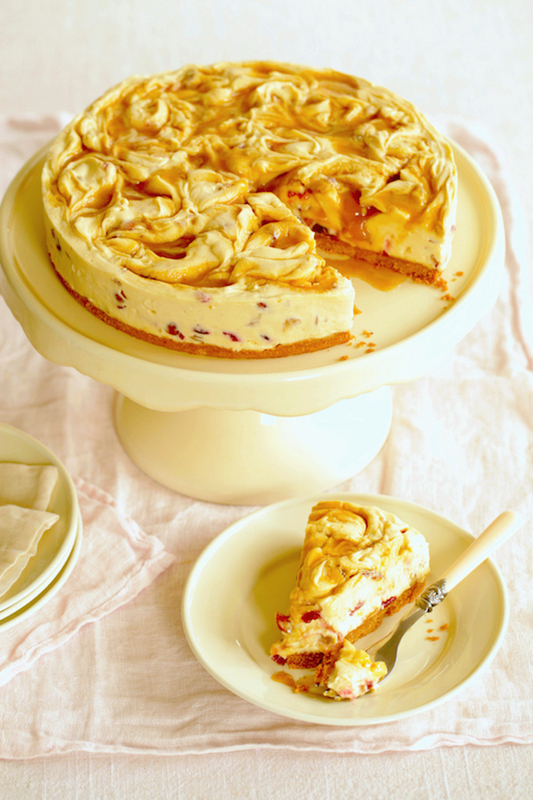 Alternatively, if you prefer not to freeze it, this cheesecake will still set in the fridge and will last well for up to a week. 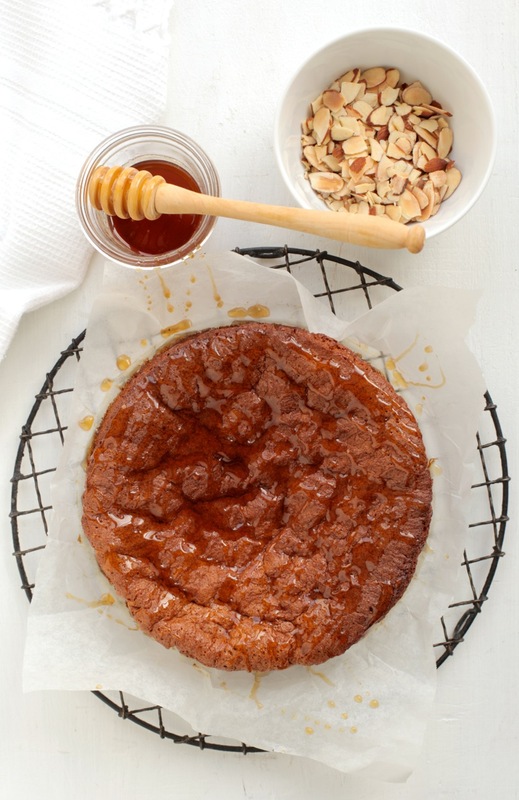 This entry was posted in Baking, honey and tagged baking, cheesecake, manuka honey, natural on November 14, 2015 by julie.